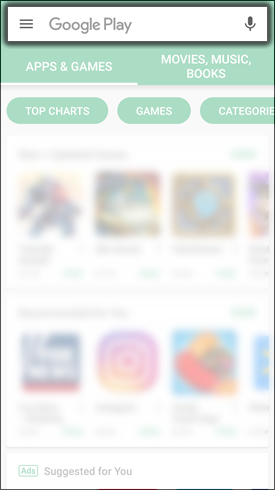 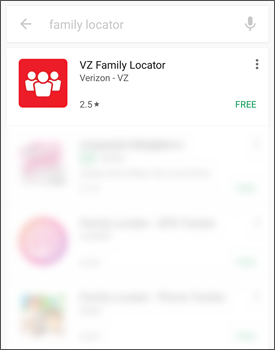 From the Google Play Store, tap the Search field. 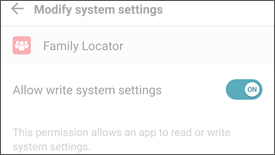 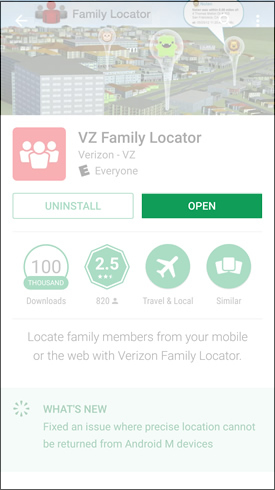 Enter family locator into the search field then tap Search. 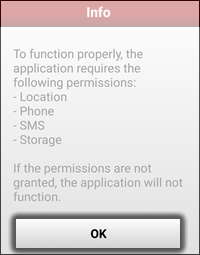 Read the permissions info then tap OK. 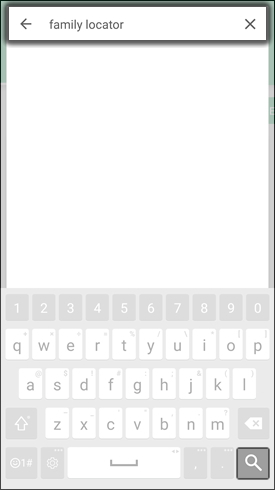 Tap the Allow write system settings switch to turn it on or off. 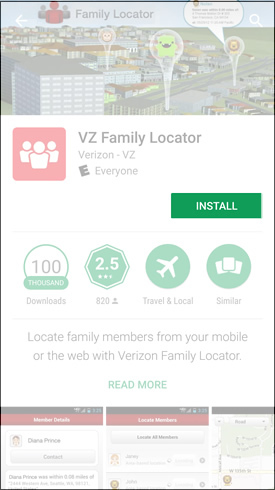 Navigate to then tap the Family Locator app to open it. 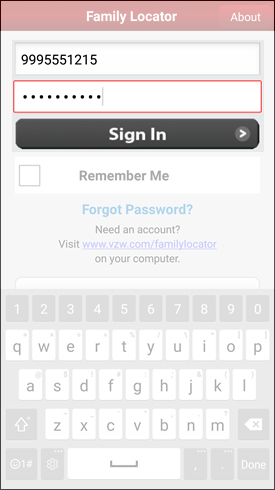 Enter the 10-digit cell phone number, password then tap Sign In. 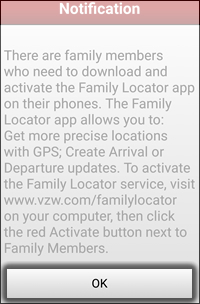 Read the family members notification info then tap OK to continue.